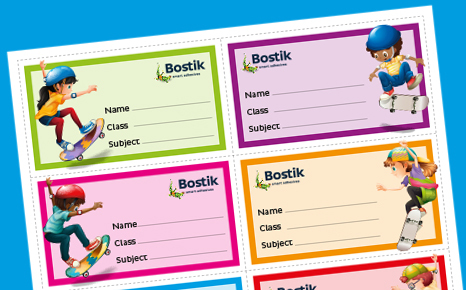 Need book labels? Simply print out these fun labels, cut them out and glue them onto your books. Download the low resolution (1MB) file HERE or for a higher resolution download below (3MB).